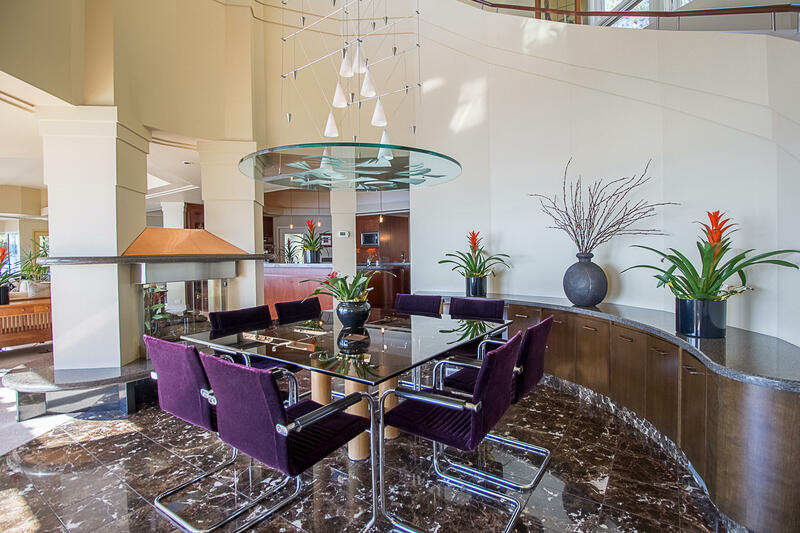 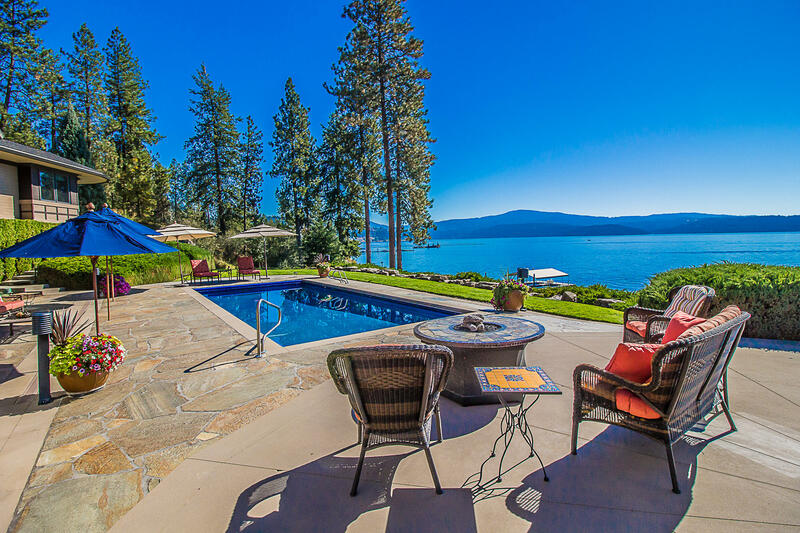 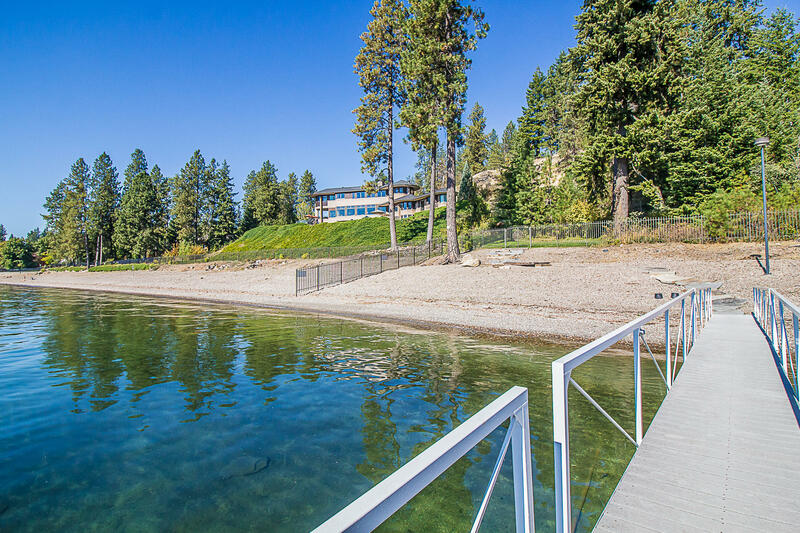 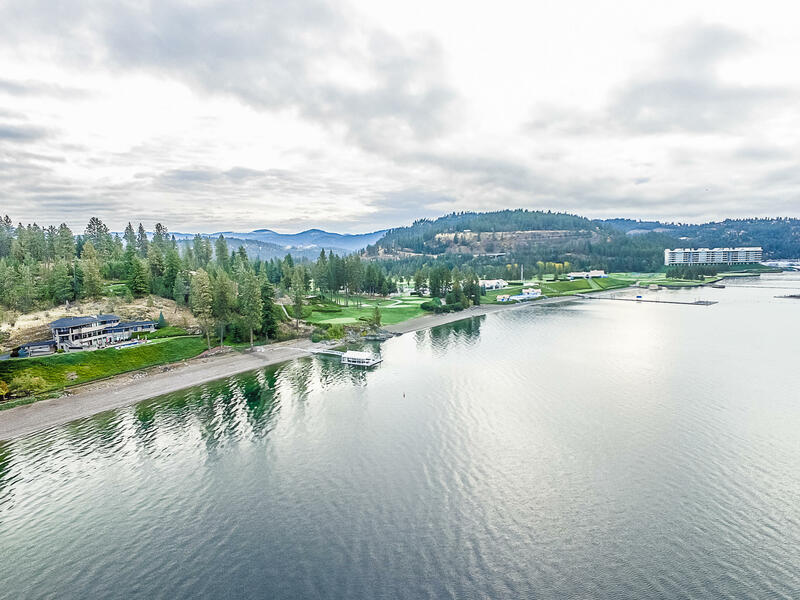 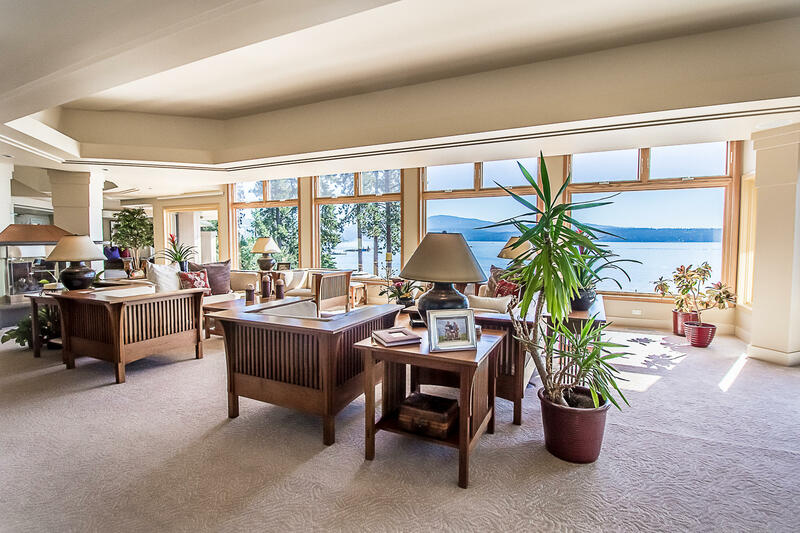 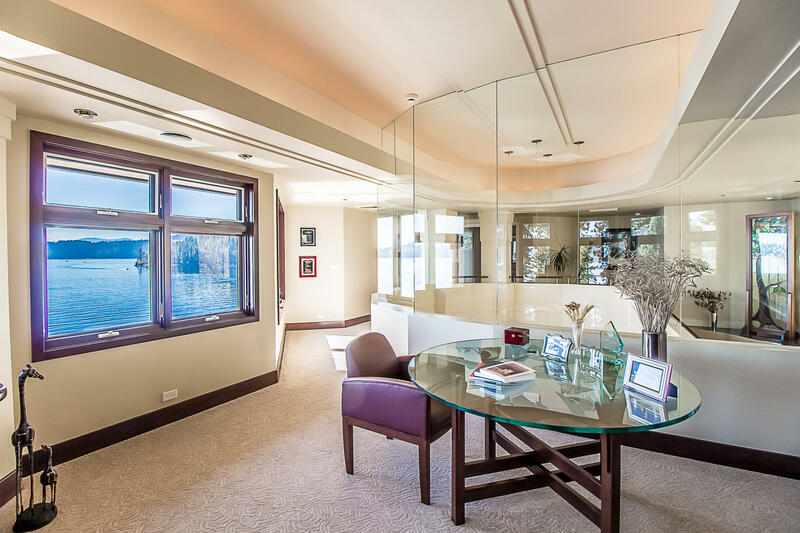 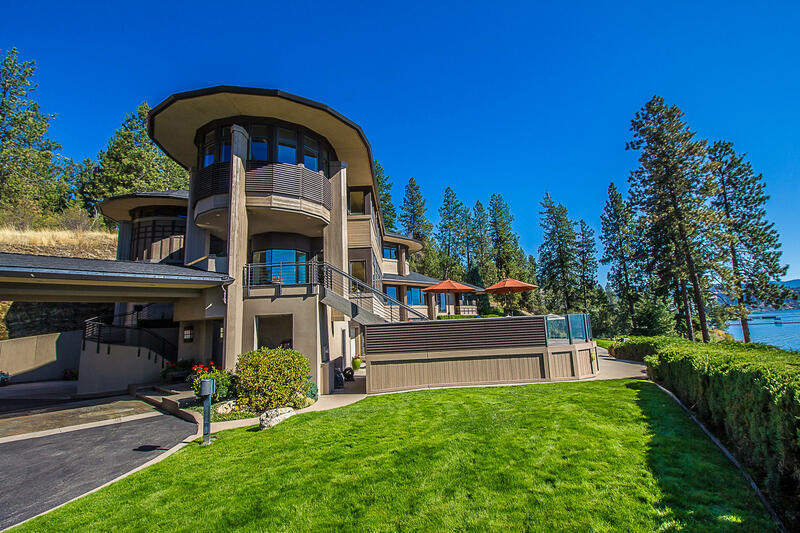 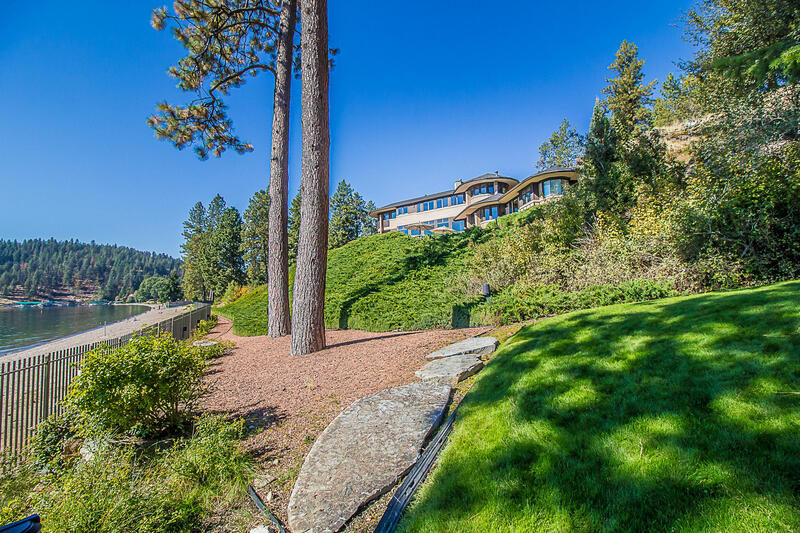 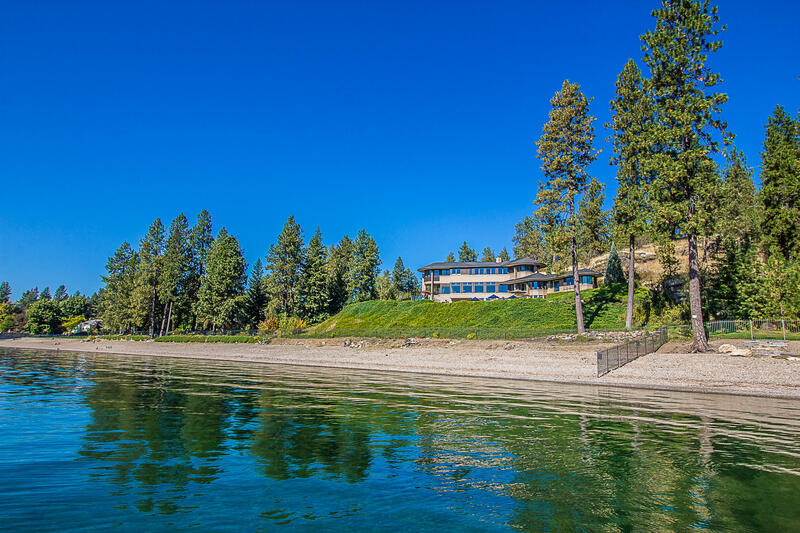 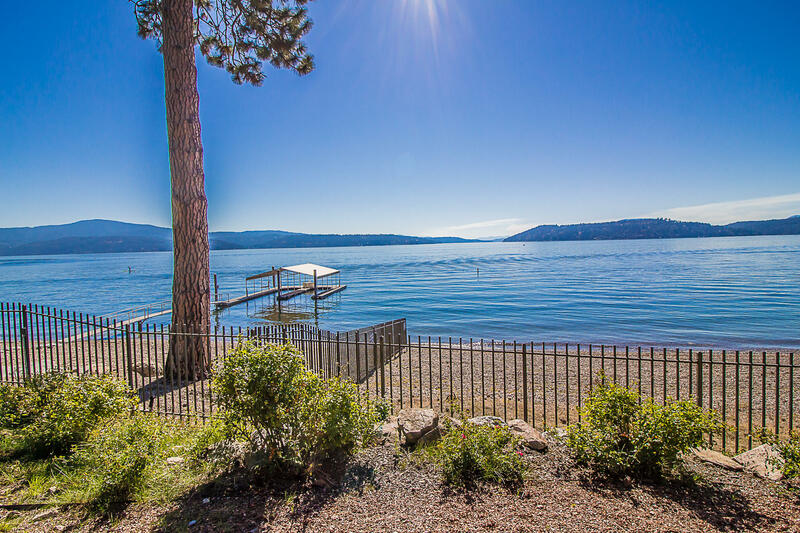 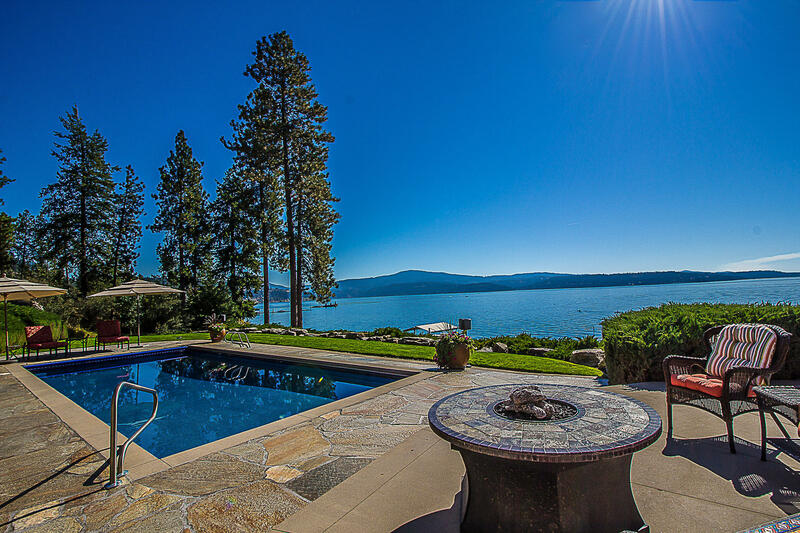 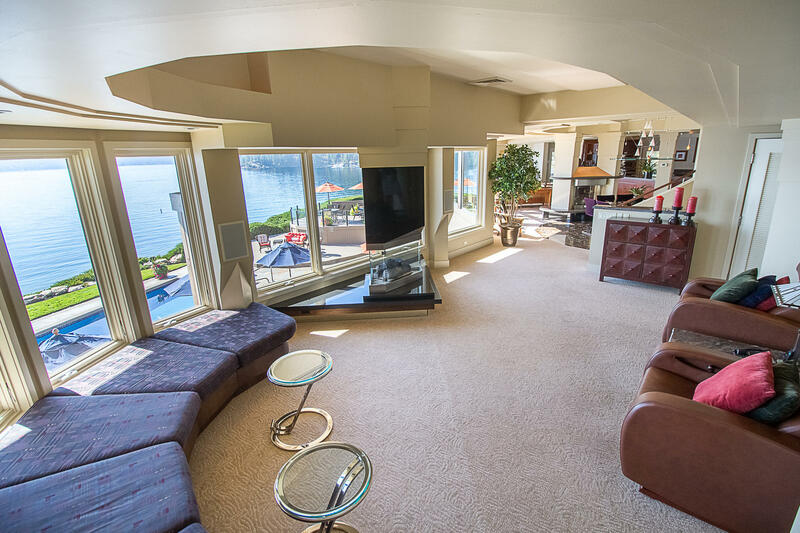 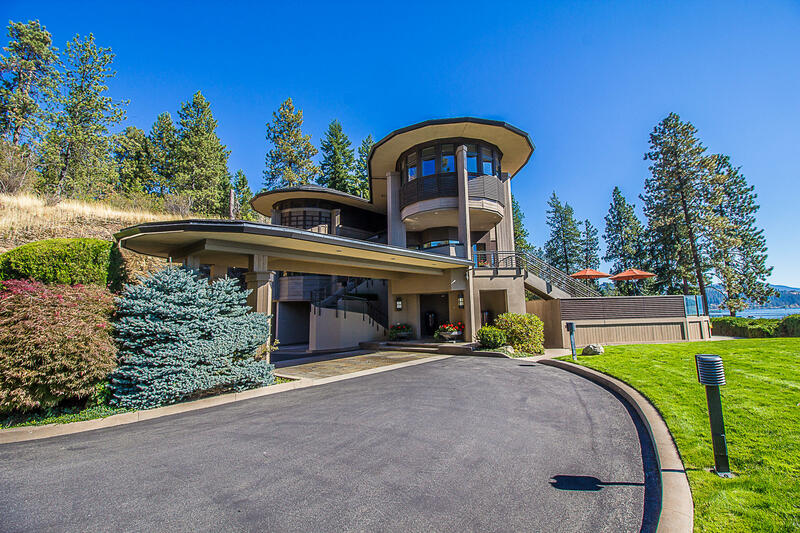 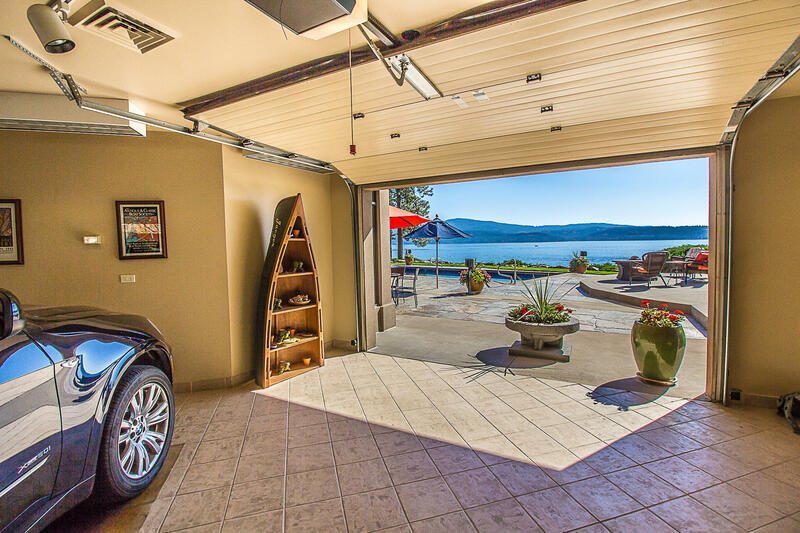 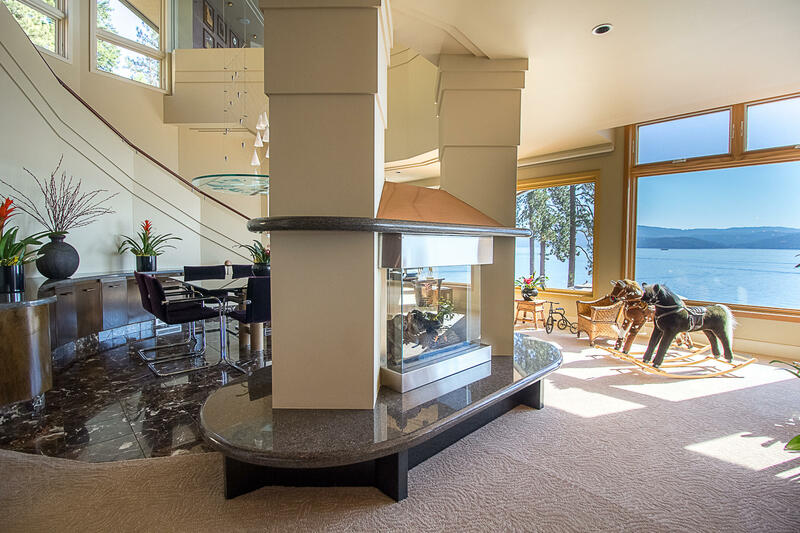 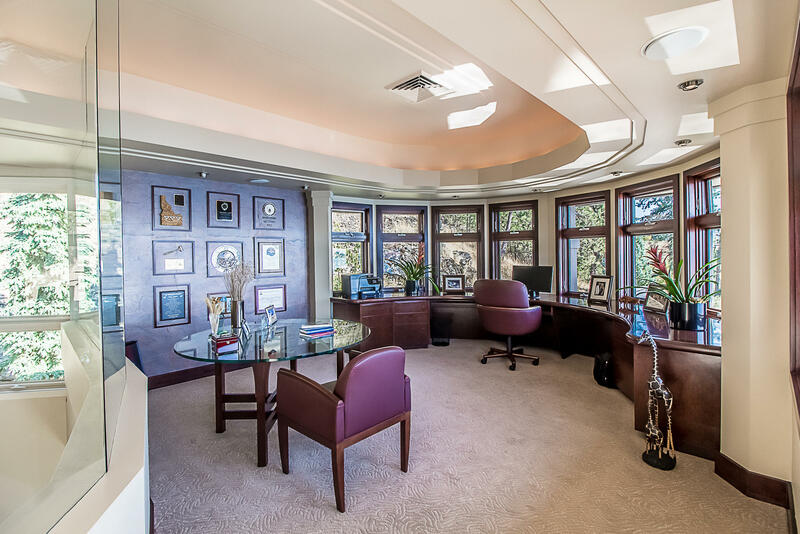 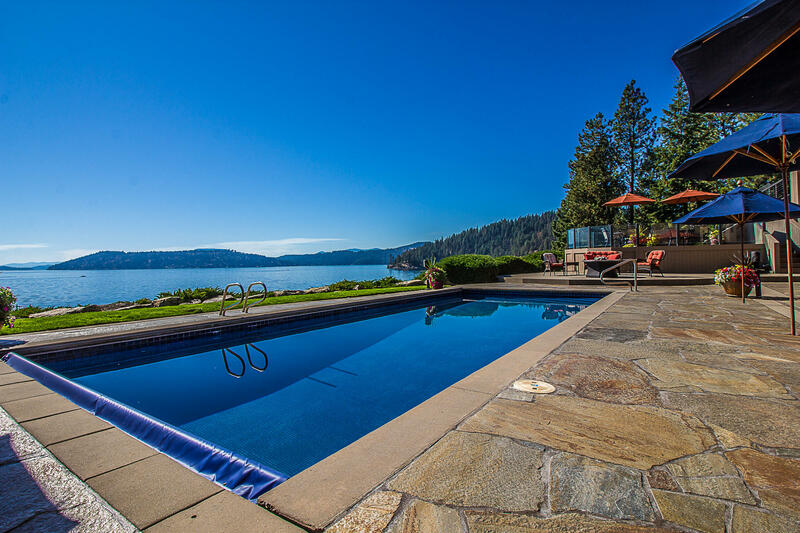 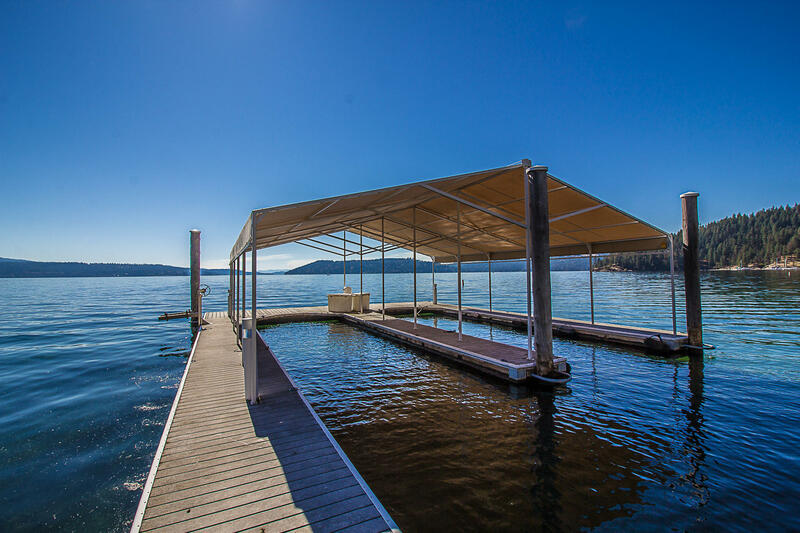 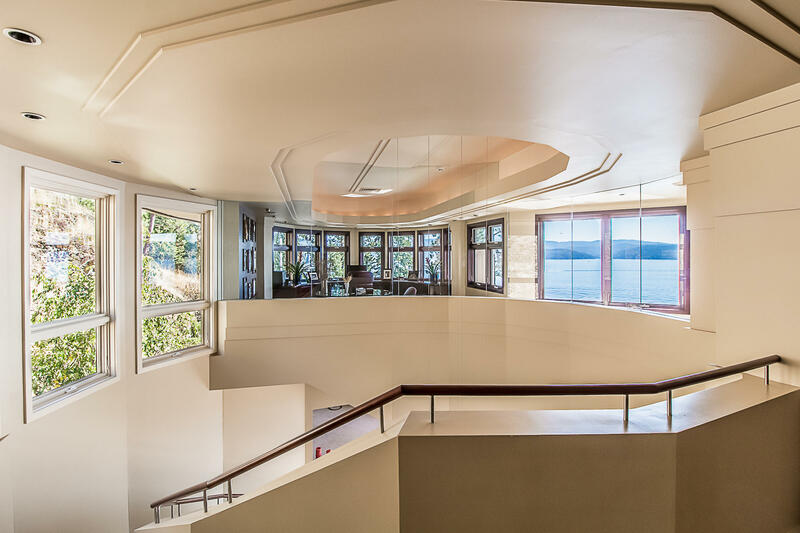 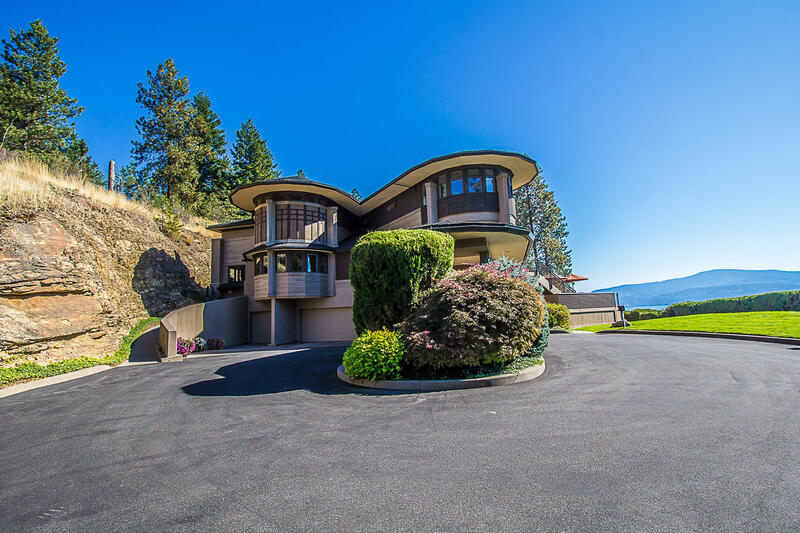 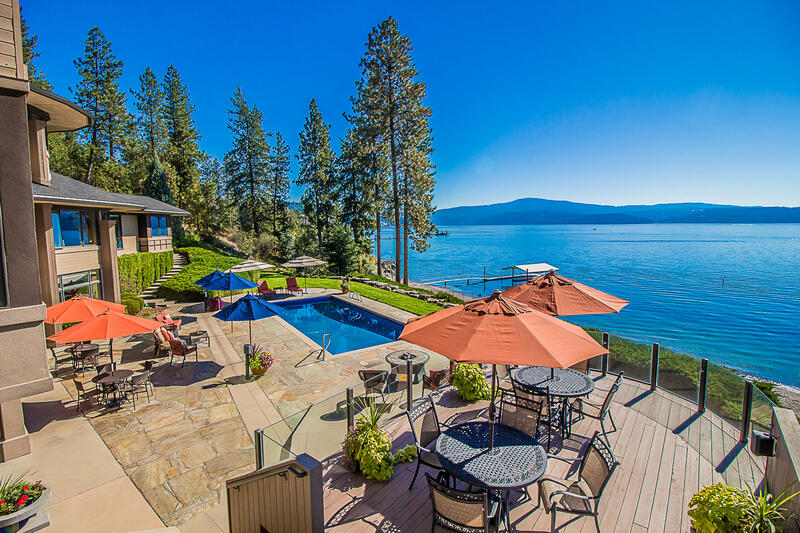 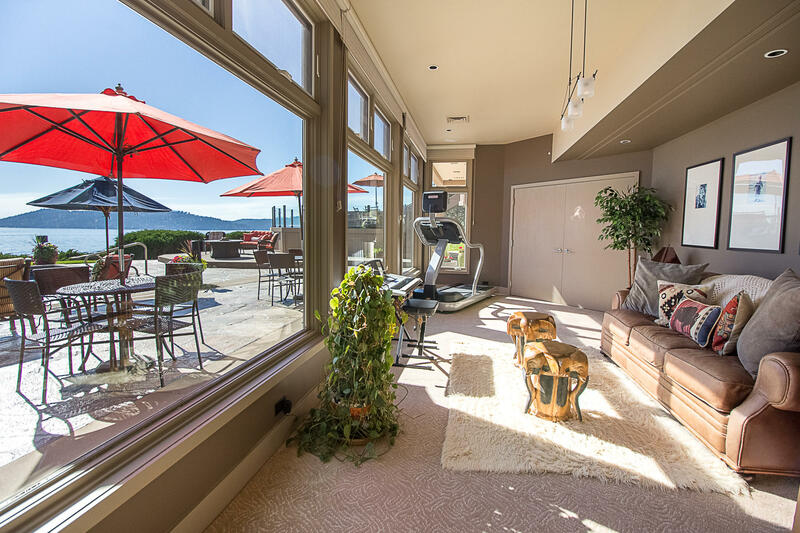 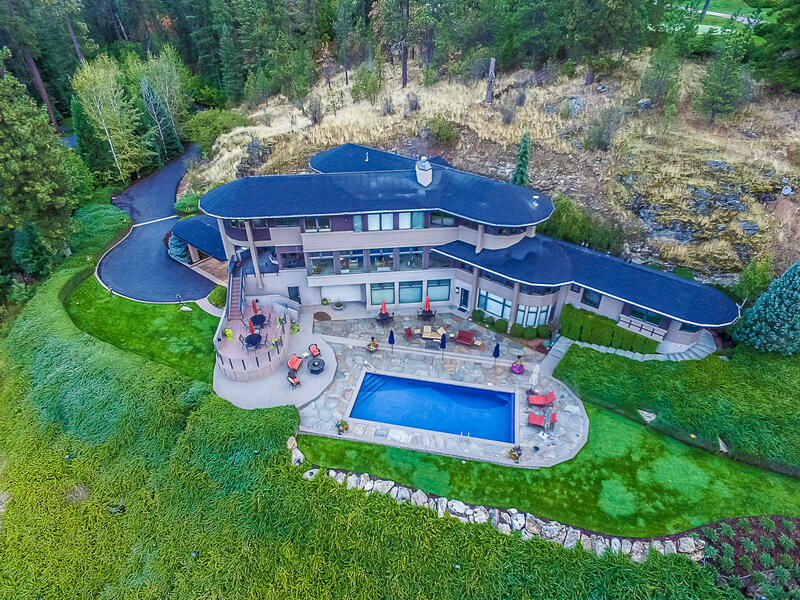 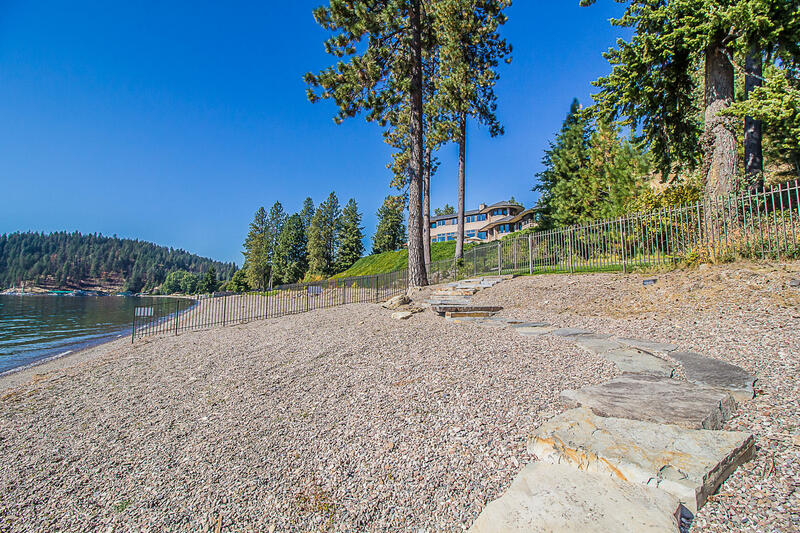 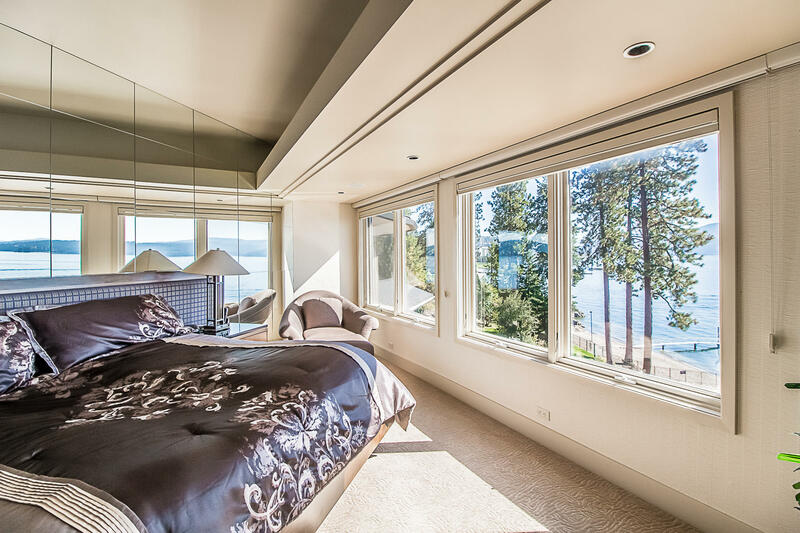 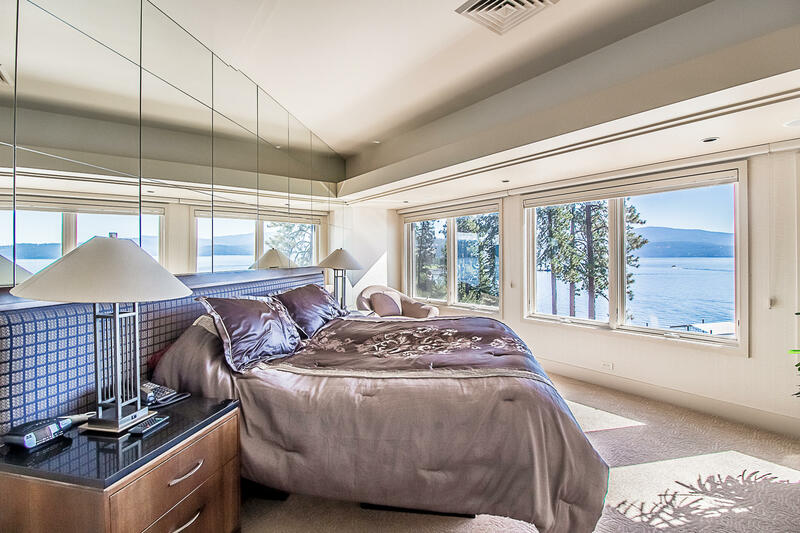 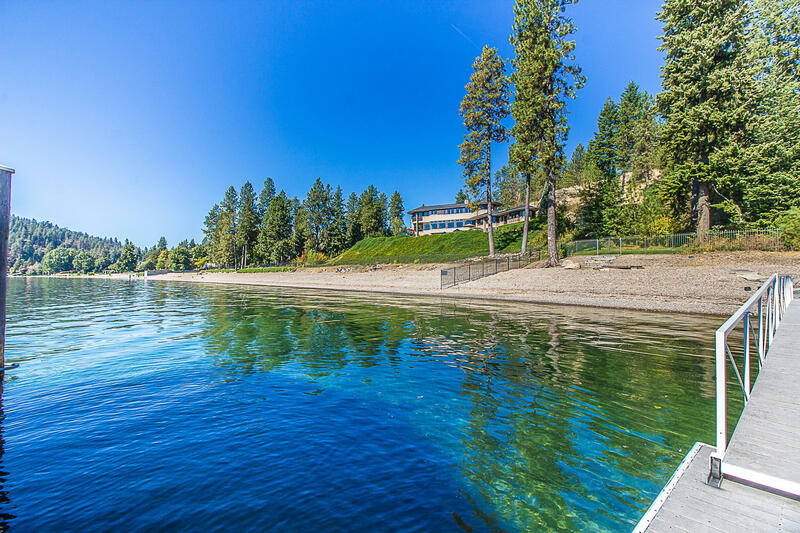 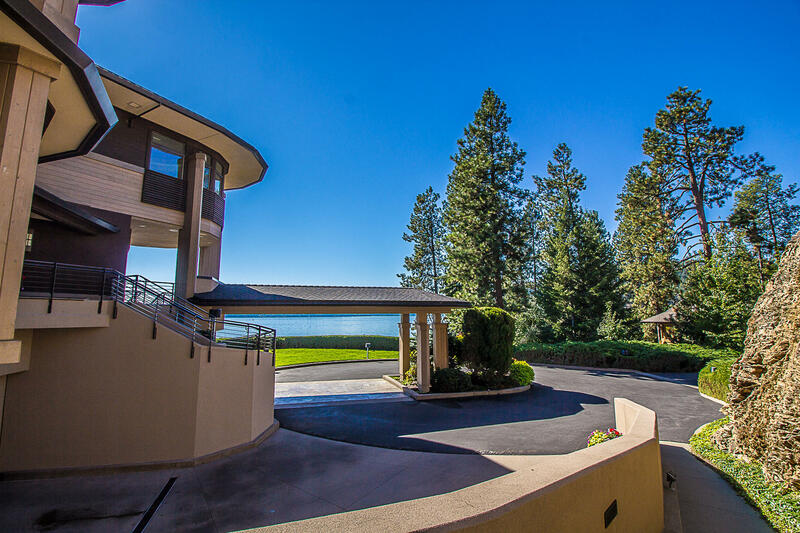 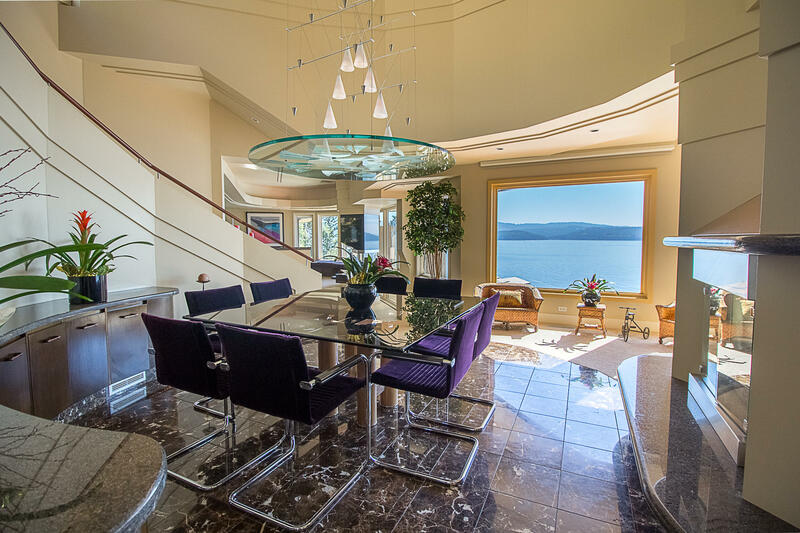 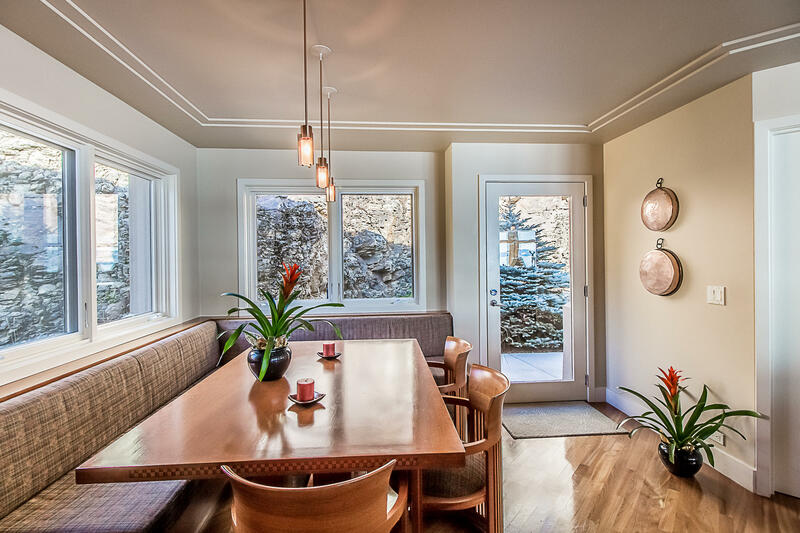 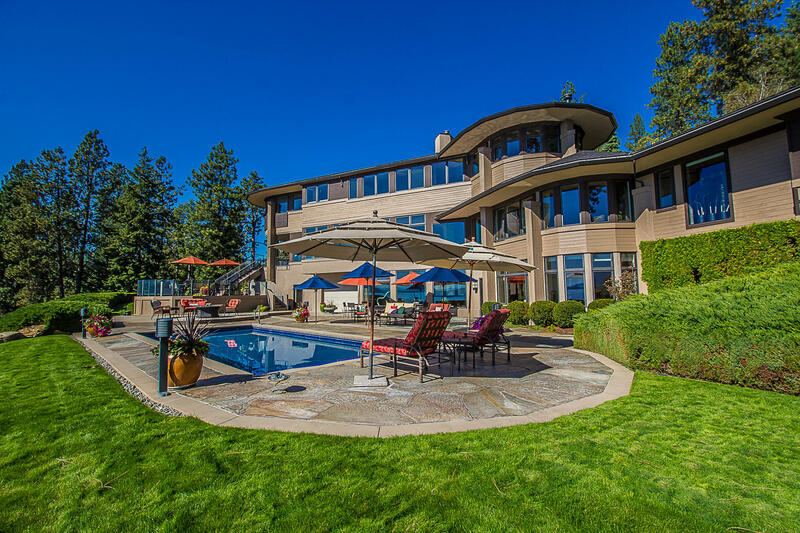 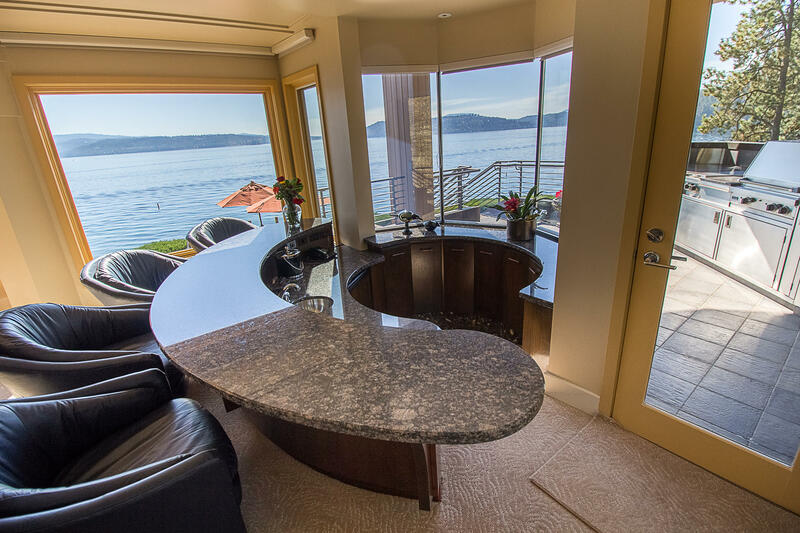 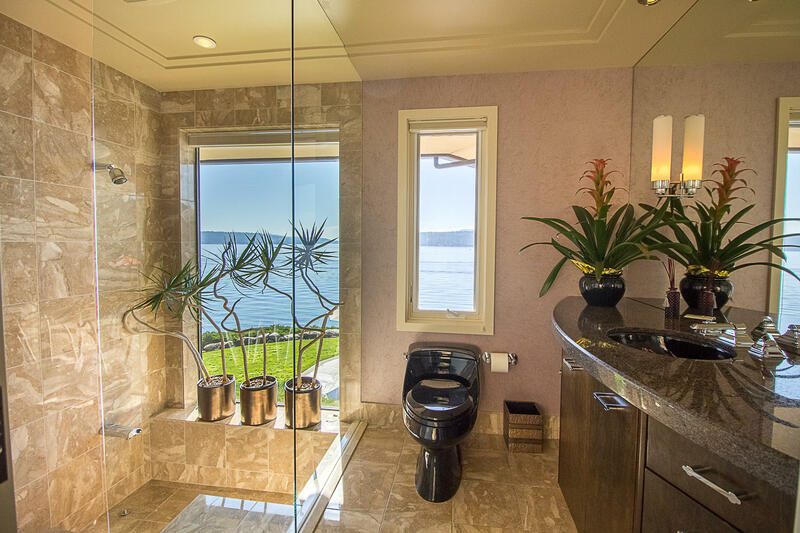 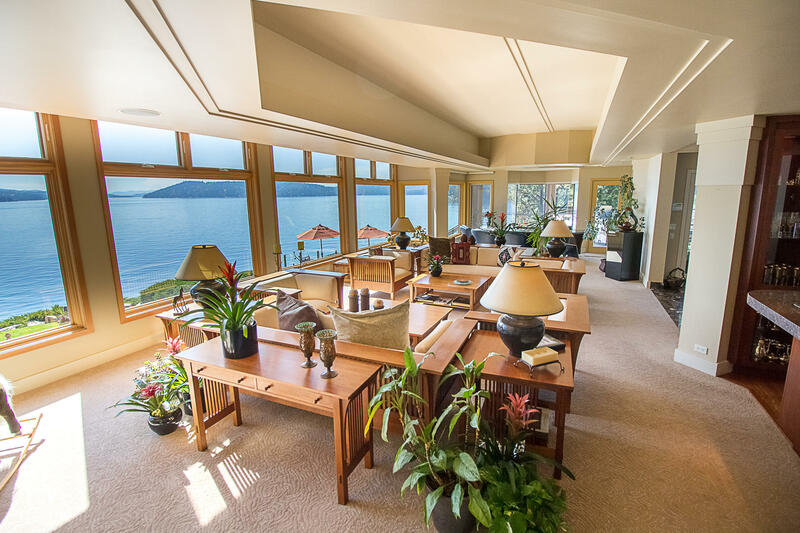 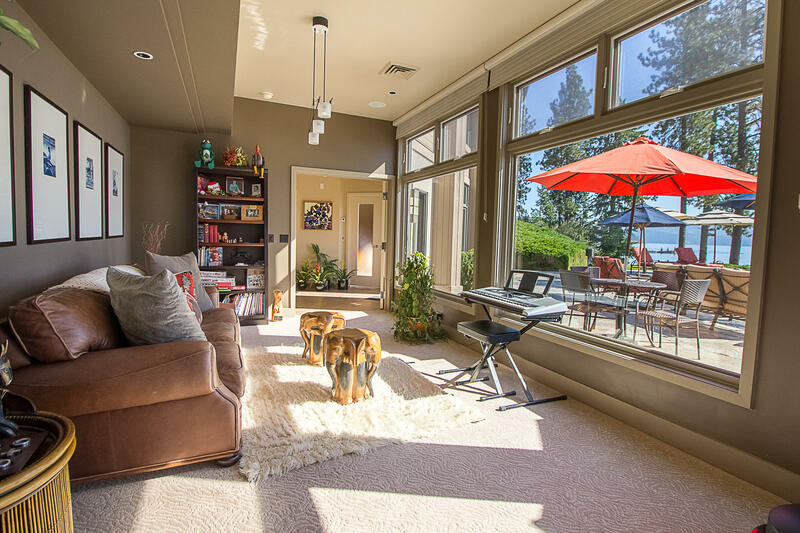 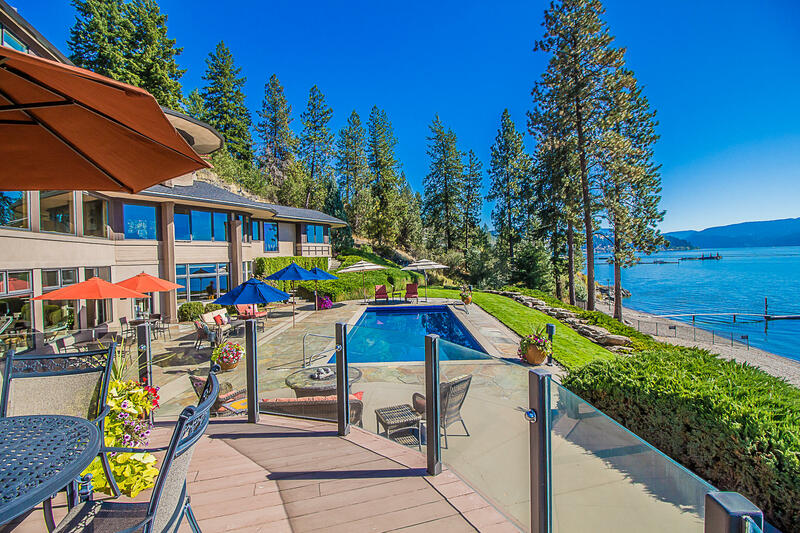 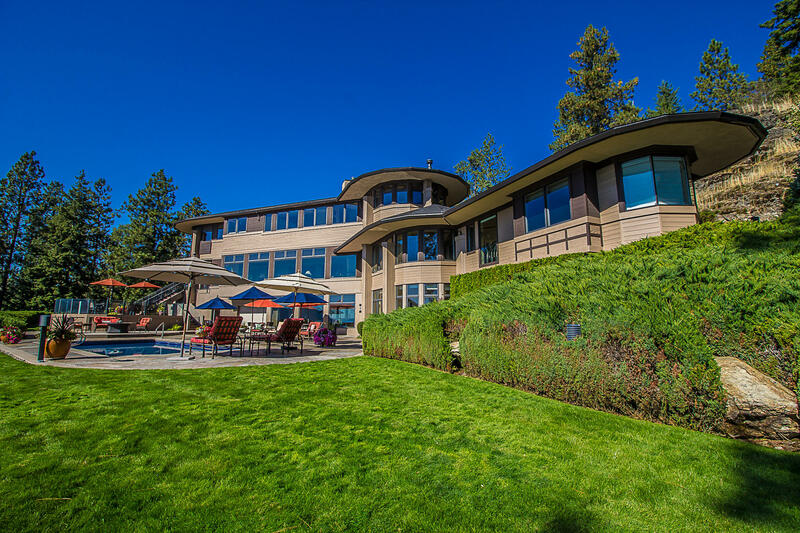 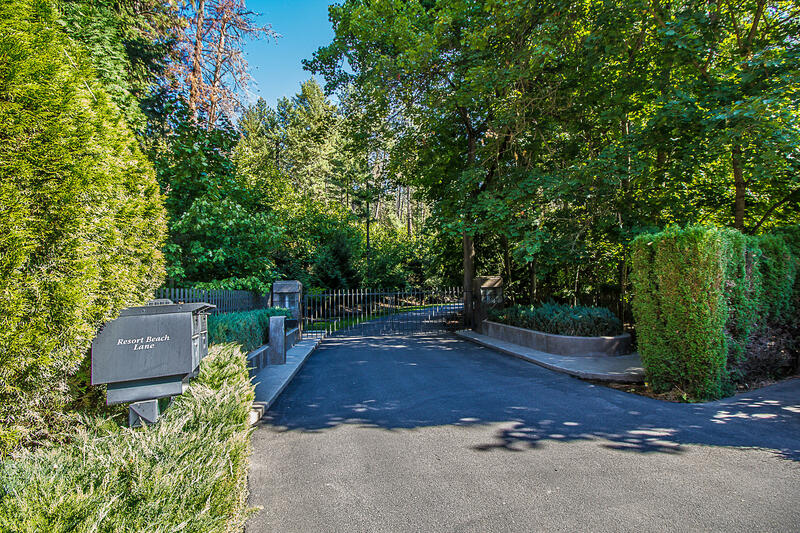 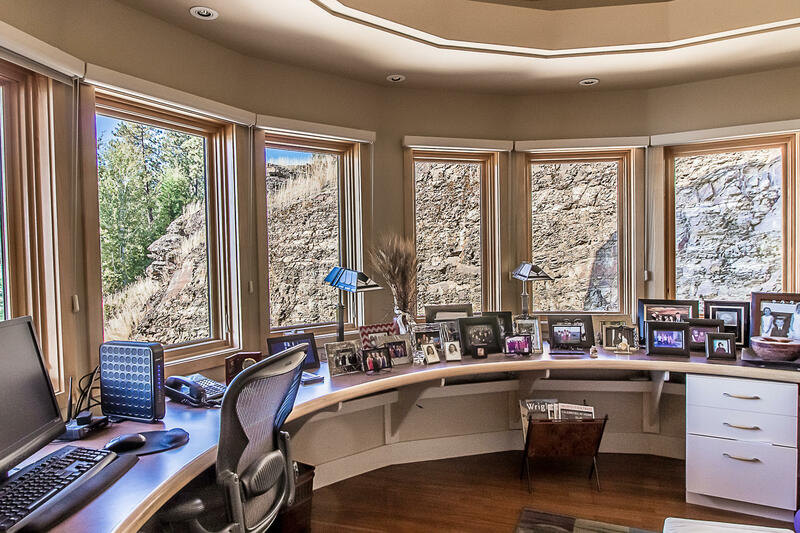 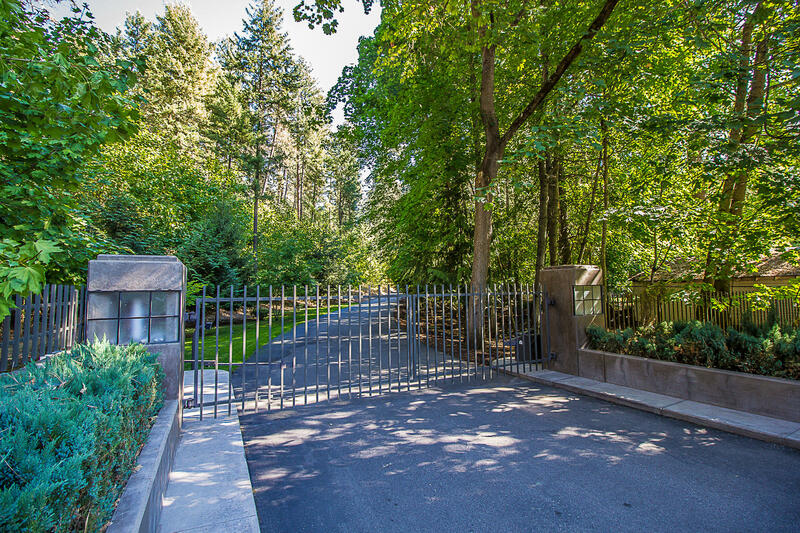 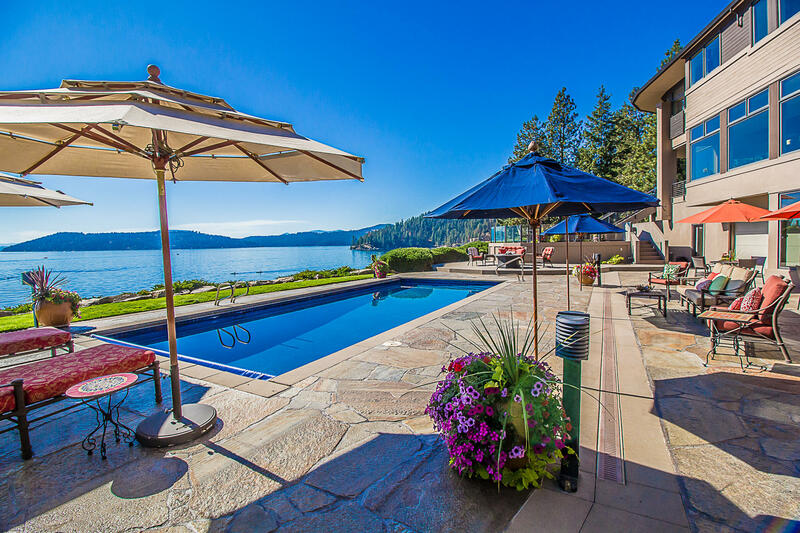 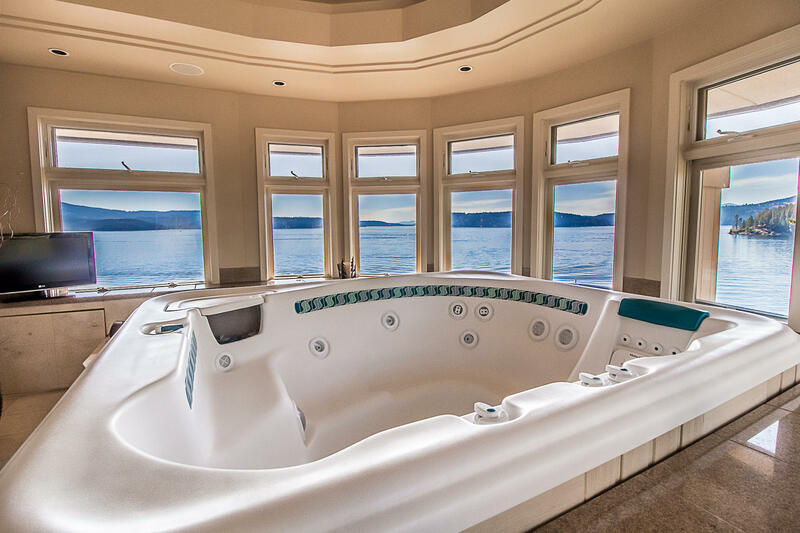 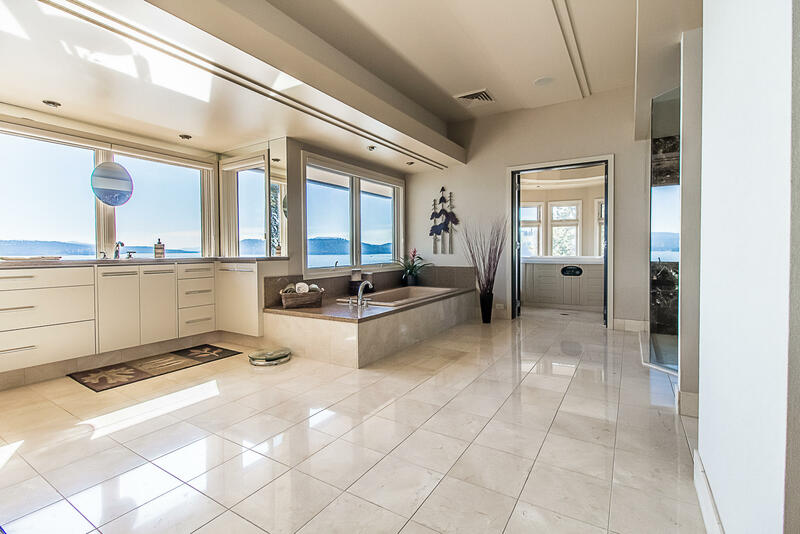 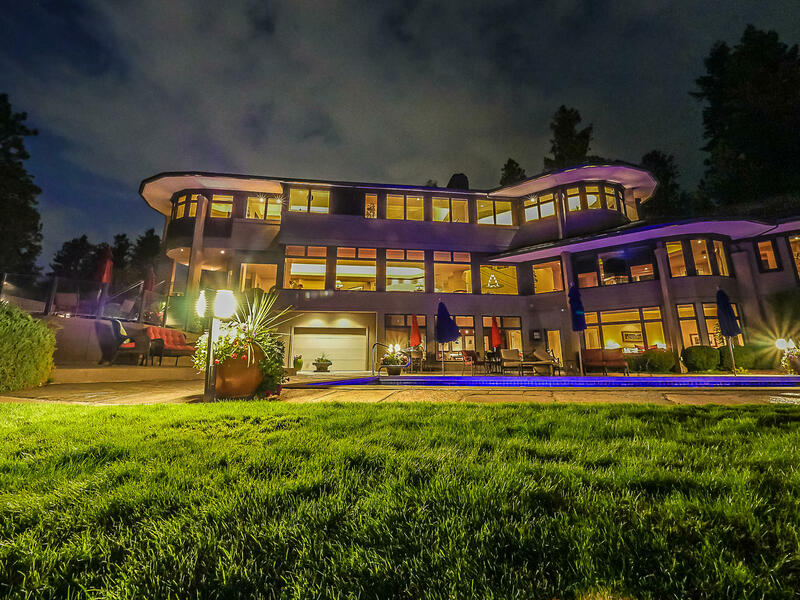 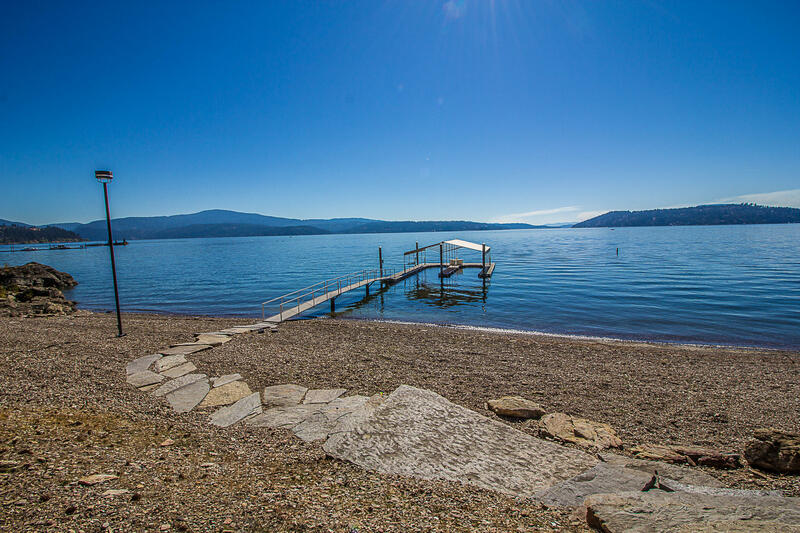 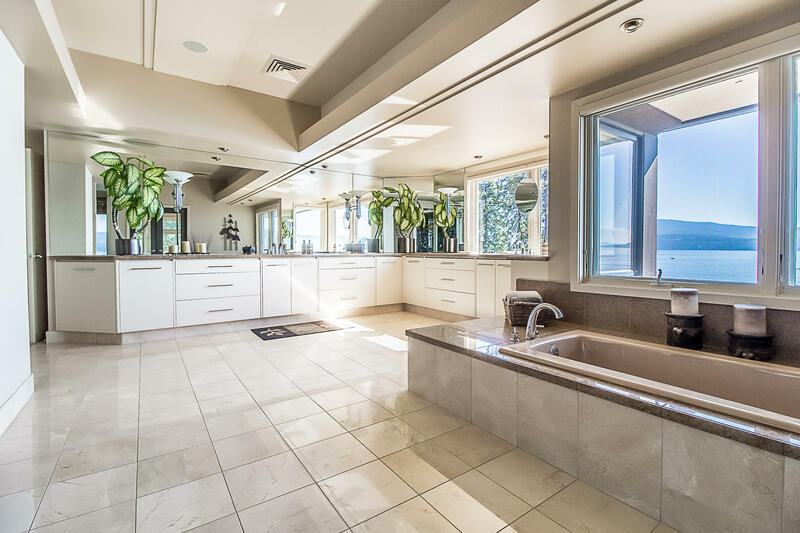 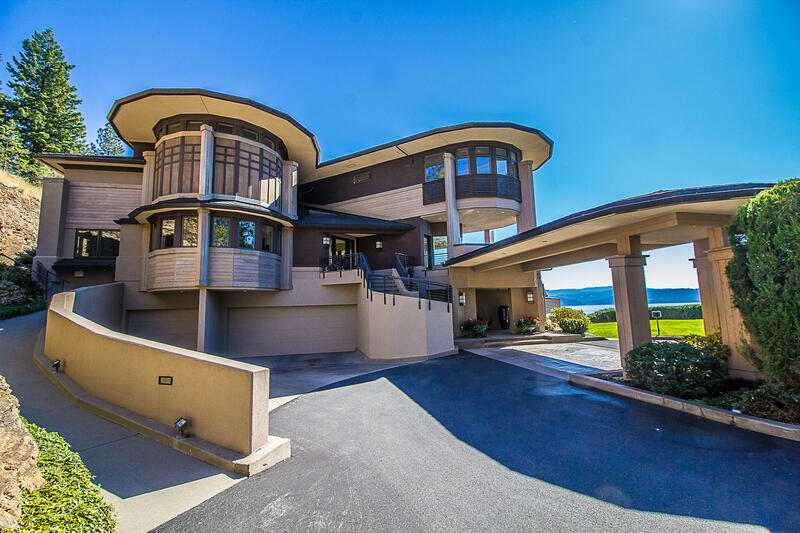 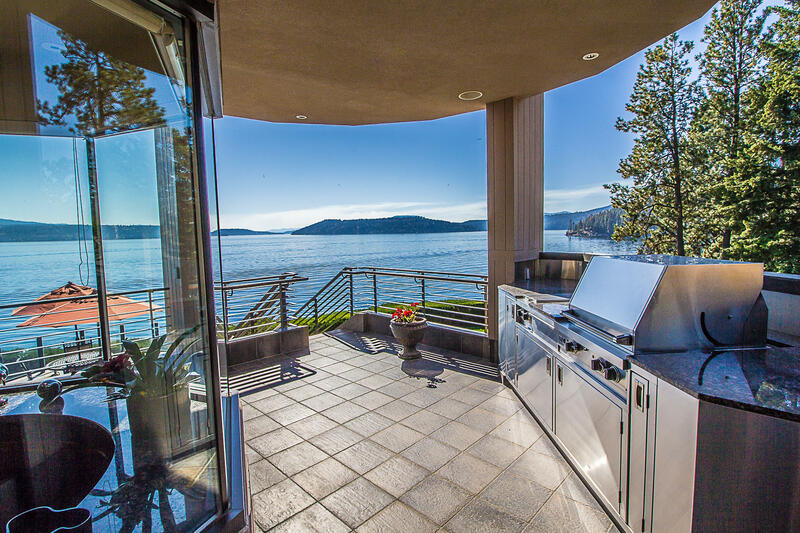 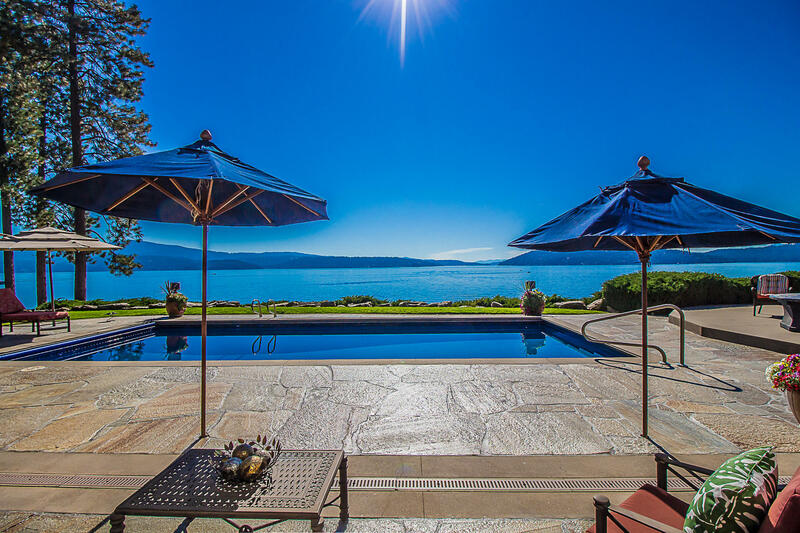 ONE OF A KIND GATED LAKEFRONT ESTATE ADJACENT TO THE COEUR D’ALENE RESORT GOLF COURSE AND THE WORLD FAMOUS FLOATING GREEN.This exquisite, contemporary Rann Haight-designed home is a rare find. 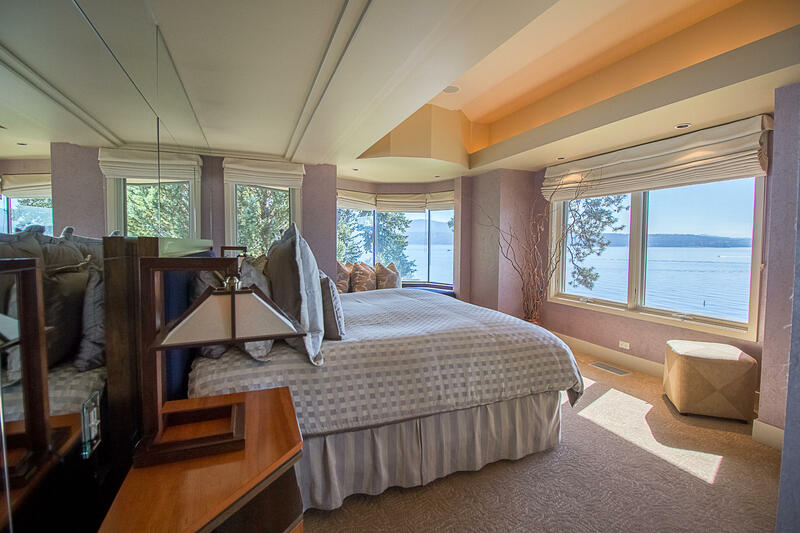 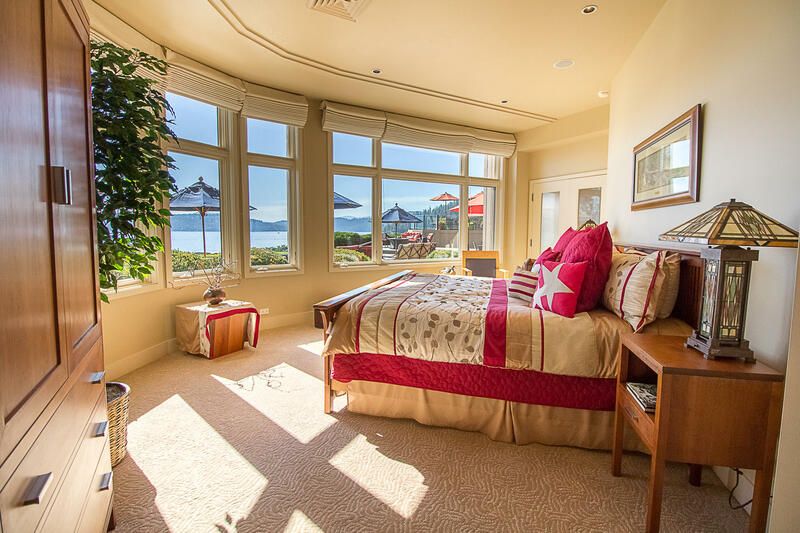 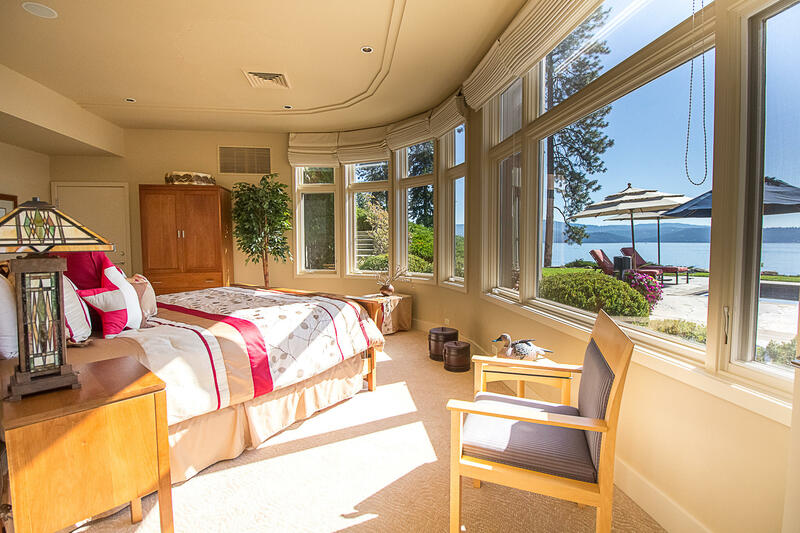 Each room has views of the lake and the floating green. 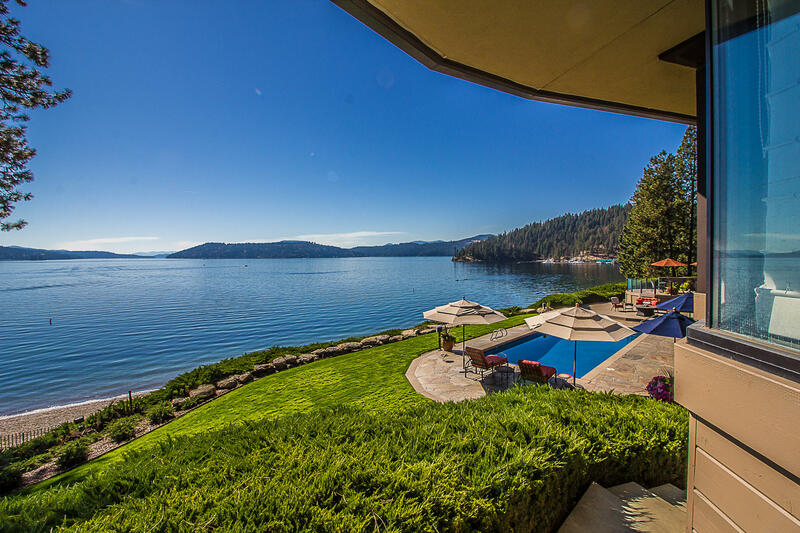 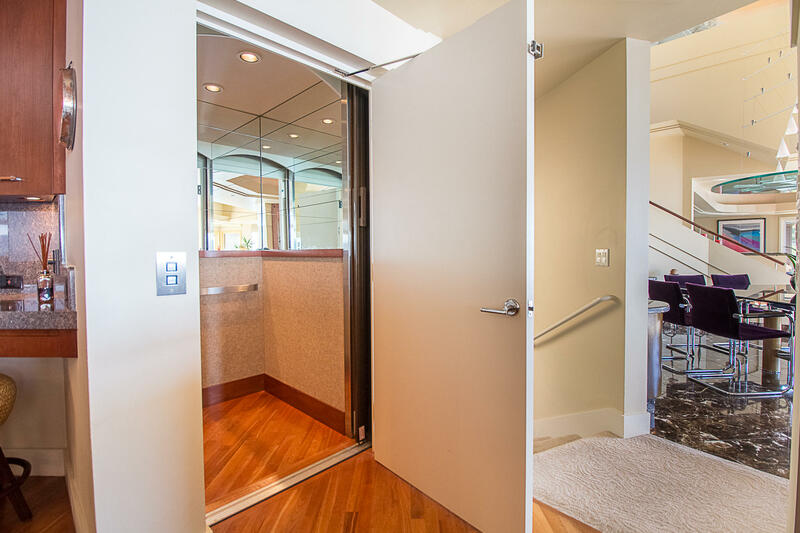 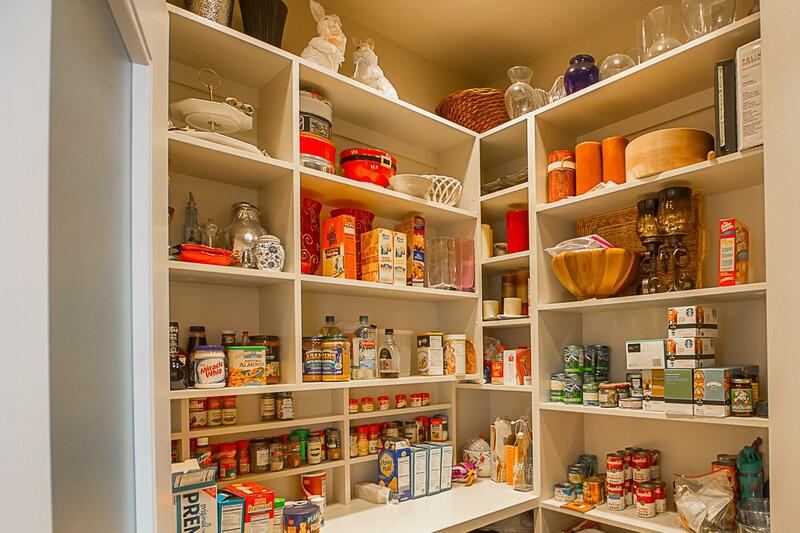 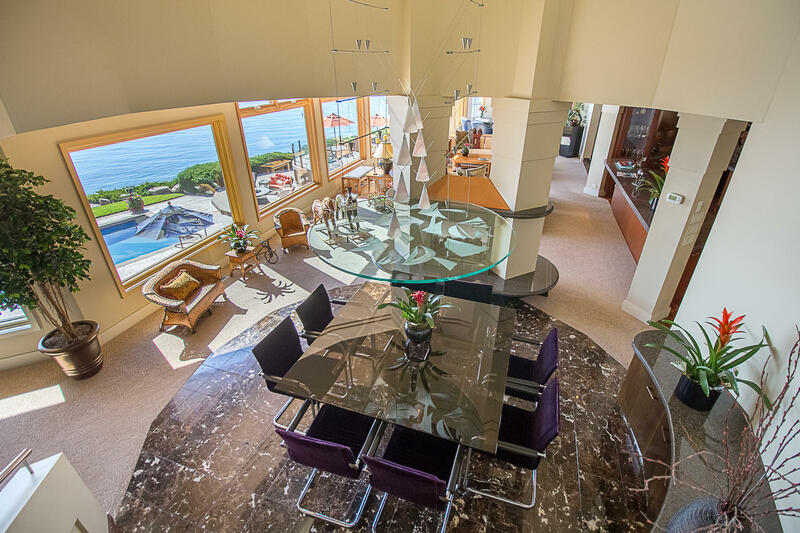 It hosts a gated entrance, boat dock, private beach, custom swimming pool and much more. 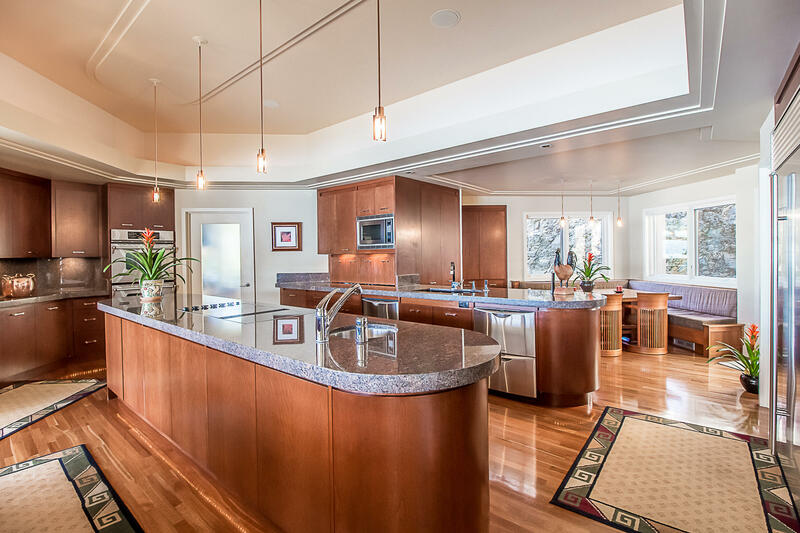 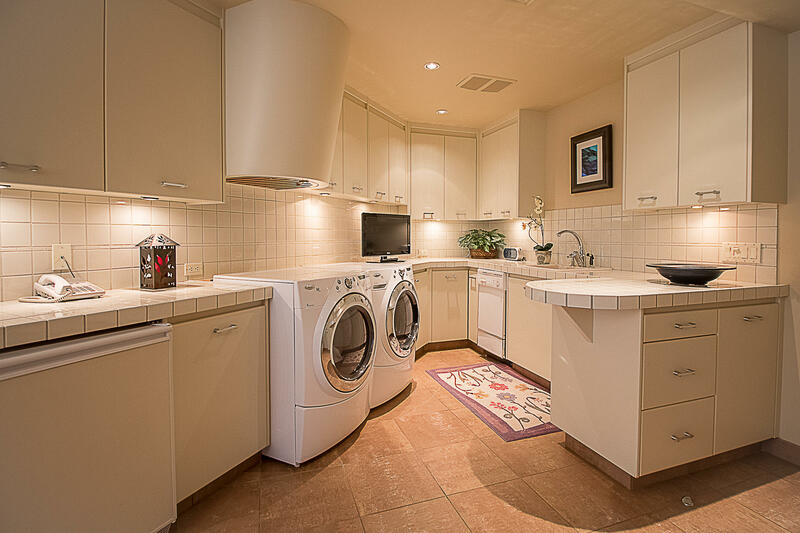 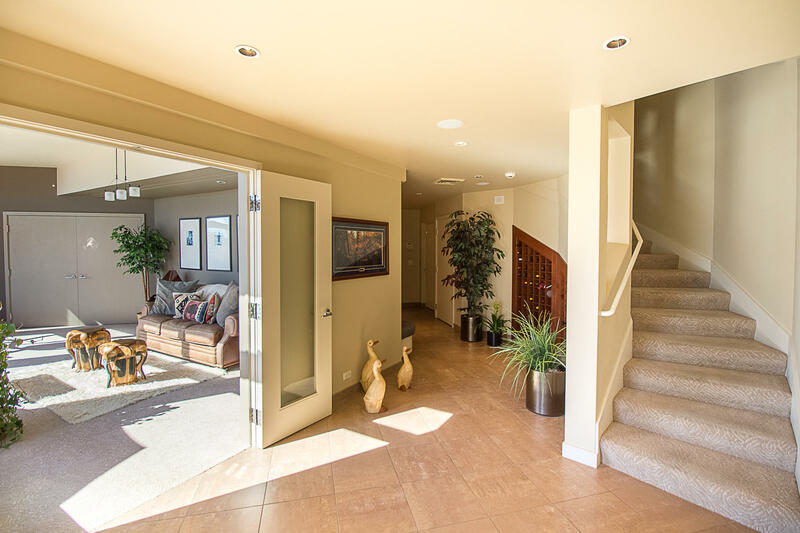 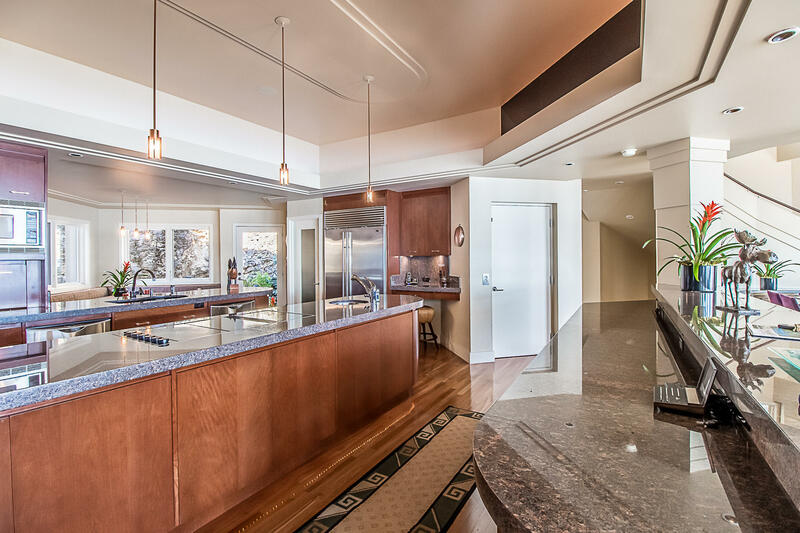 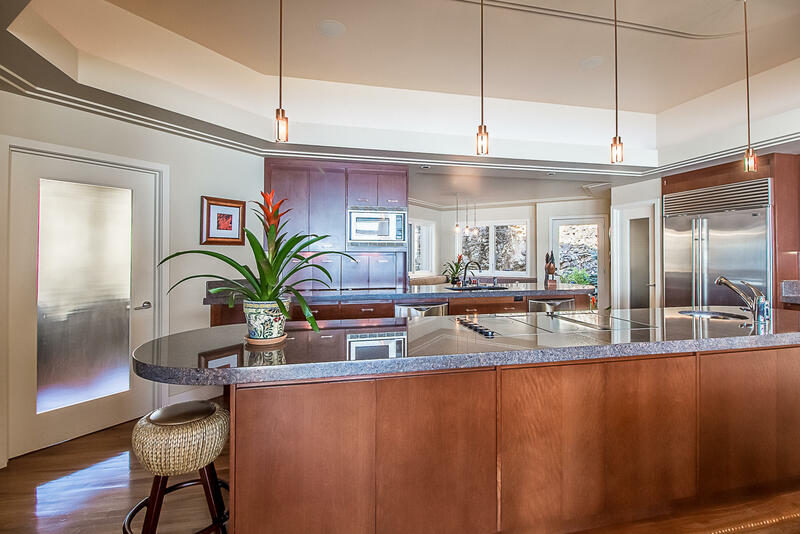 This exquisite luxury grade three-story home includes an open porch, porte cochere, built in oversize three car garage, specialty decking, granite countertops, an elevator, custom wet bar, indoor spa, gas fireplaces, and premium kitchen appliances. 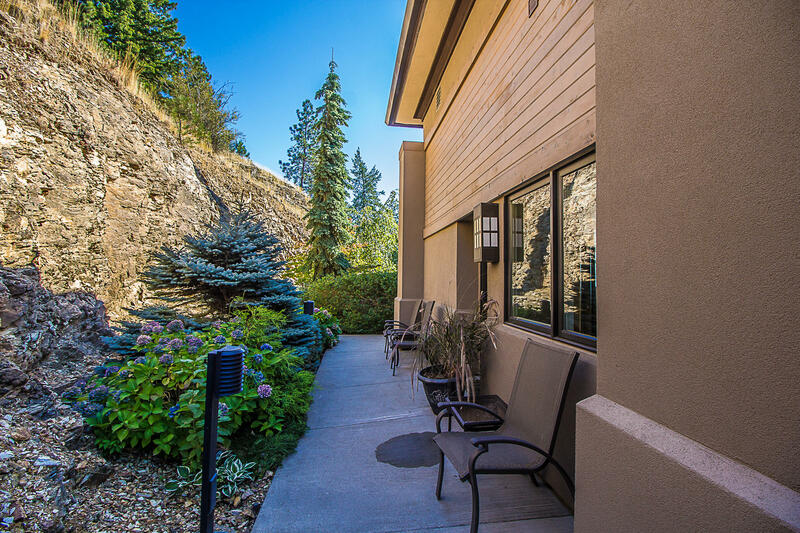 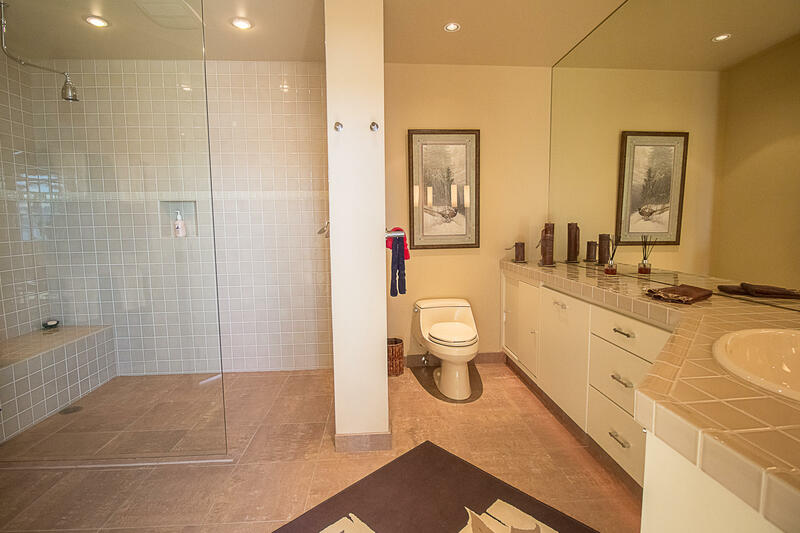 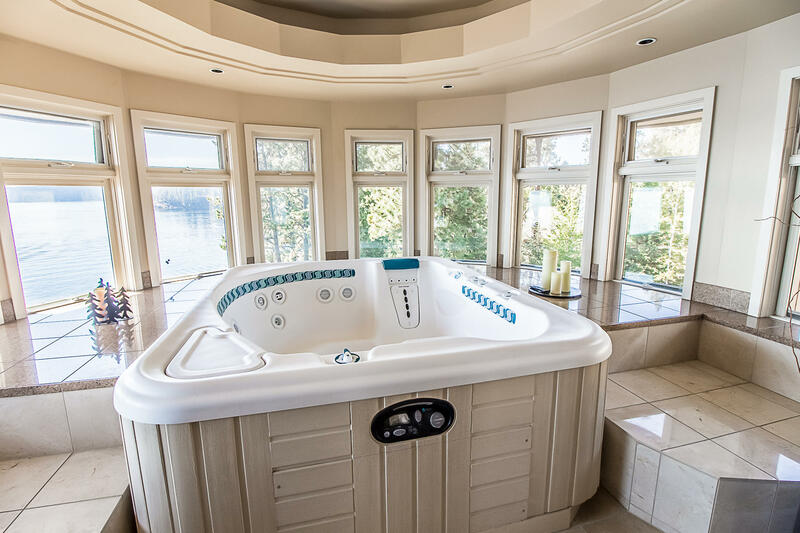 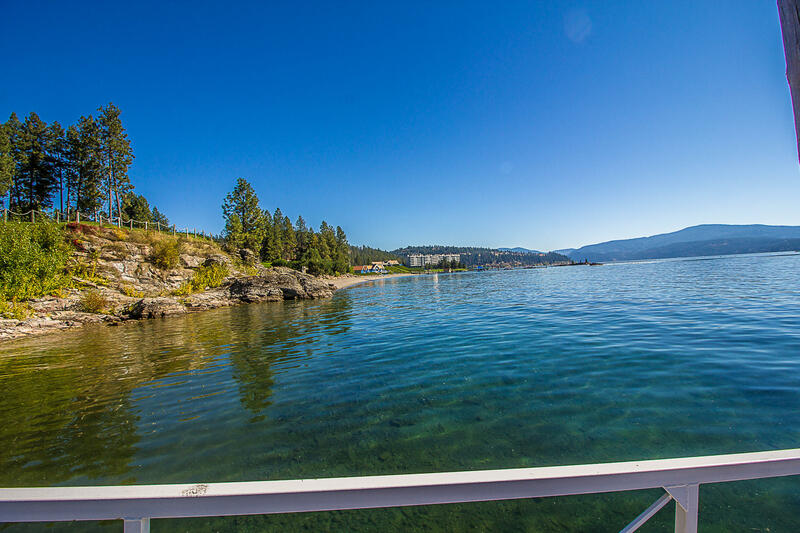 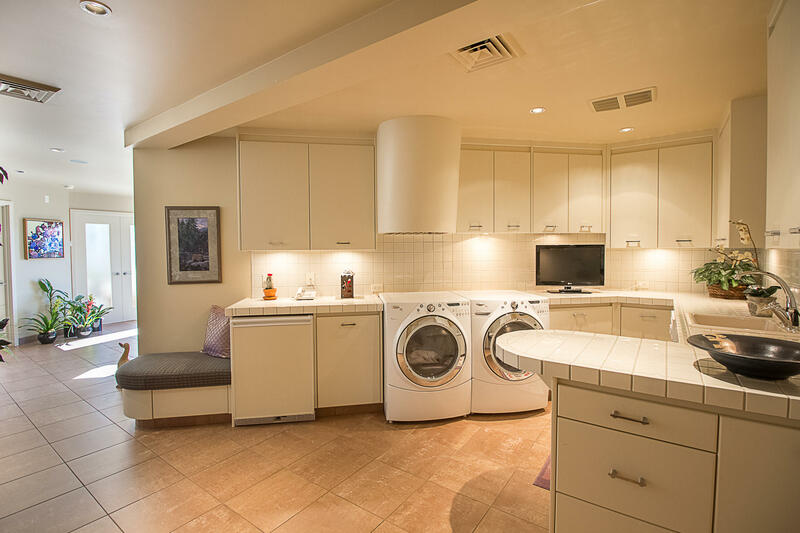 All this and only minutes from downtown, the Coeur d’Alene Resort, and medical facilities.